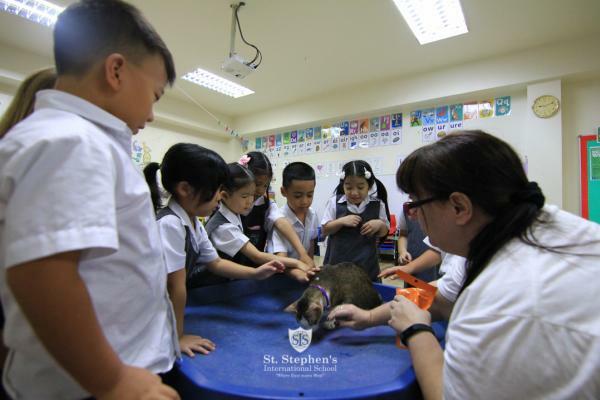 On Monday 18 June the children in Early Years were visited by PAWS Bangkok. 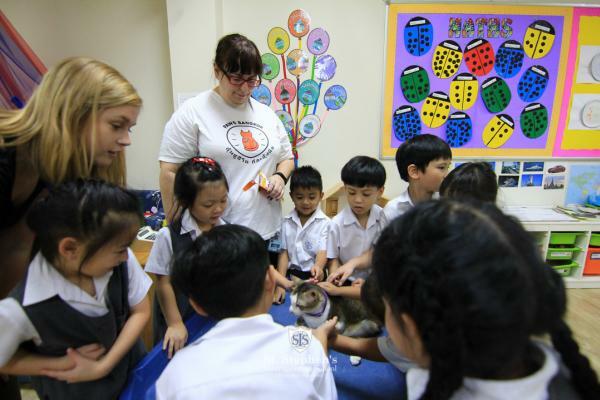 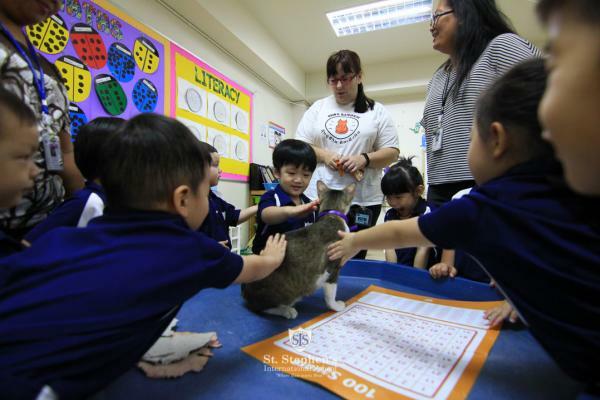 The children were very excited to meet and play with Train Kitty, and to learn about how the charity helps the injured and sick cats of Bangkok. 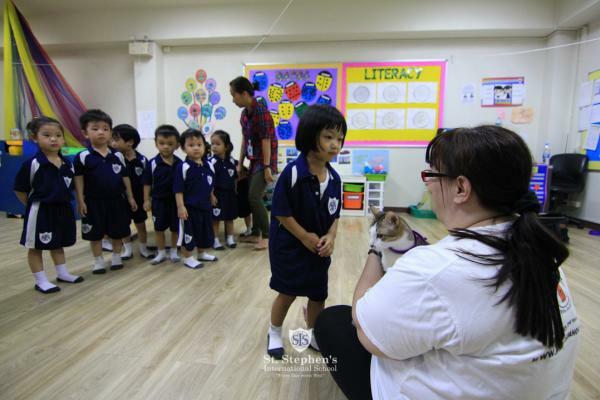 We were very happy to also present PAWS with a cheque for 20,000 baht, representing donations from the Primary Walkathon and money raised at the 'Night at the Movies' Early Years show in May. 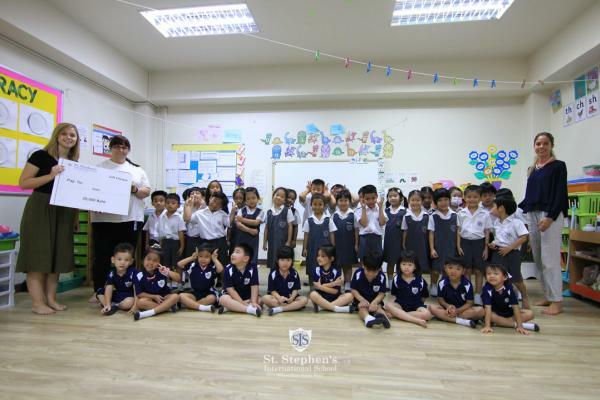 It was a really fun and informative visit, and we would like to thank everyone for helping us support this wonderful organisation.